A popular concept amongst individuals and businesses, mini storage provides space to keep large and heavy things that are difficult to move and get damaged due to environmental reasons. You can store anything from ancient paintings, old furniture, piano, hover boards, to boats. Businesses are using mini storage for many reasons. Businesses can use mini storage facilities for that extra room to store raw materials, supplies, huge files, furniture and so on. Businesses can also rent spaces in buildings. However, it will ultimately cost them much more than mini storage which offers special discounts as well for bulk units stored. Mini storage facilities also helps to store things that organisations aren’t using currently but don’t want to throw either for some reason. Companies can use mini storage units to safely store such things till they are put to use. 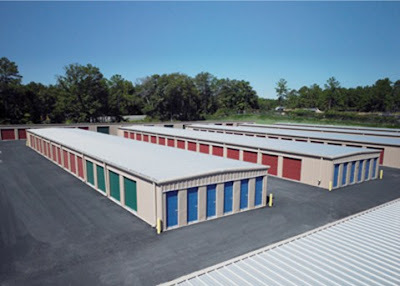 Each storage facility is different and offers different kinds of services. The most reliable ones offer a 24 hour phone number to contact and verify about the safety of your materials. They also have a more flexible and wider range of business hours so that you can take a round to the unit and ensure everything is fine. We offer mini storage facilities with International Removal Services Qatar with top of the line security that is ideal for any business. We ensure your company products are safe all the time.